I decided to enter the Global Design Project Challenge #123 at the last minute, and I’m super excited to show you what I came up with! I’ve done the challenge before, but I admit, it’s been a while! This challenge (#GDP123) is all about new beginnings, and I think this is something we can all relate to. 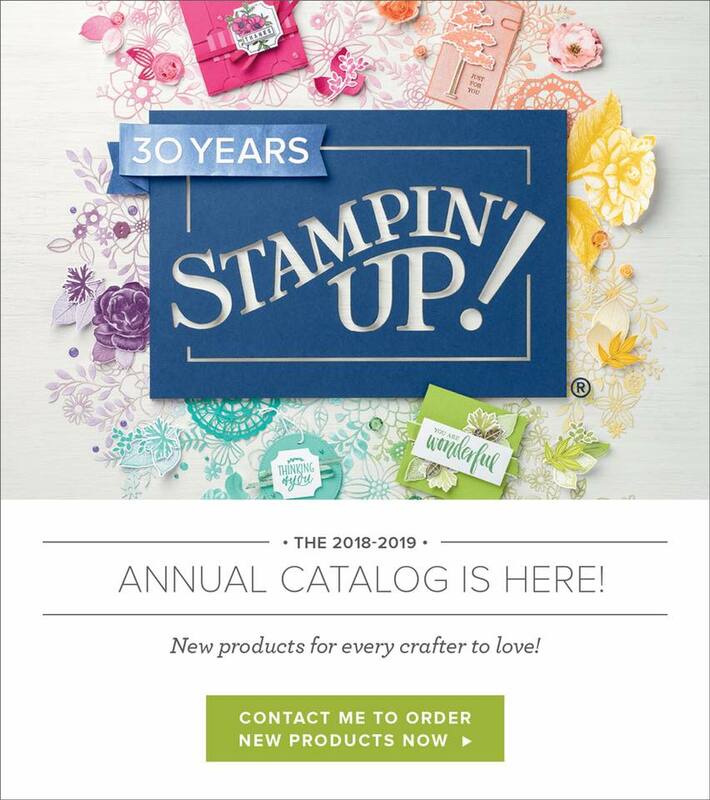 Whether it’s a new job, you’re a new Stampin’ Up! Demo (or want to be! ), retirement, wedding…the list can go on! We’ve all started anew at one point or other, so what a perfect theme! For this particular card, I had two things in mind; retirement and/or new job. I think it suits either occasion as its bright, cheery, and really shows excitement! The layout of the card is cased from the lovely Lauren Alarid, who is a fellow demonstrator and a 2018 Artisan Design Team Member. Her cards are always so lovely, but the layout in which this one is based, is probably one of my faves! You’ll notice that I used a couple of different stamp sets for this card; the new Picture Perfect Stamp Set from the new Occasions Catalogue, as well as the Colourful Seasons Stamp Set from the Annual Catalogue. Colours used are Bermuda Bay, Berry Burst, Lemon Lime Twist, and Peekaboo Peach. Also used is the beautiful Hexagons Dynamic Textured Impressions Embossing Folder, which created the beautiful background on this card. I do hope you love this card! 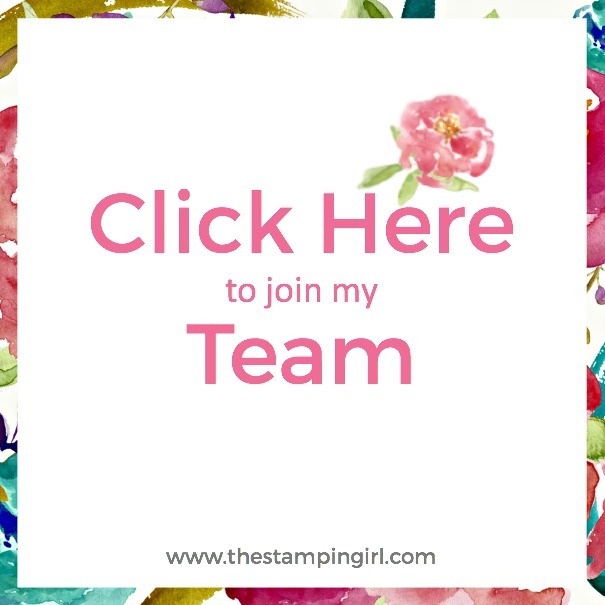 If you have any questions about this or anything Stampin’ Up!, please comment below! Thank you so much for visiting today. 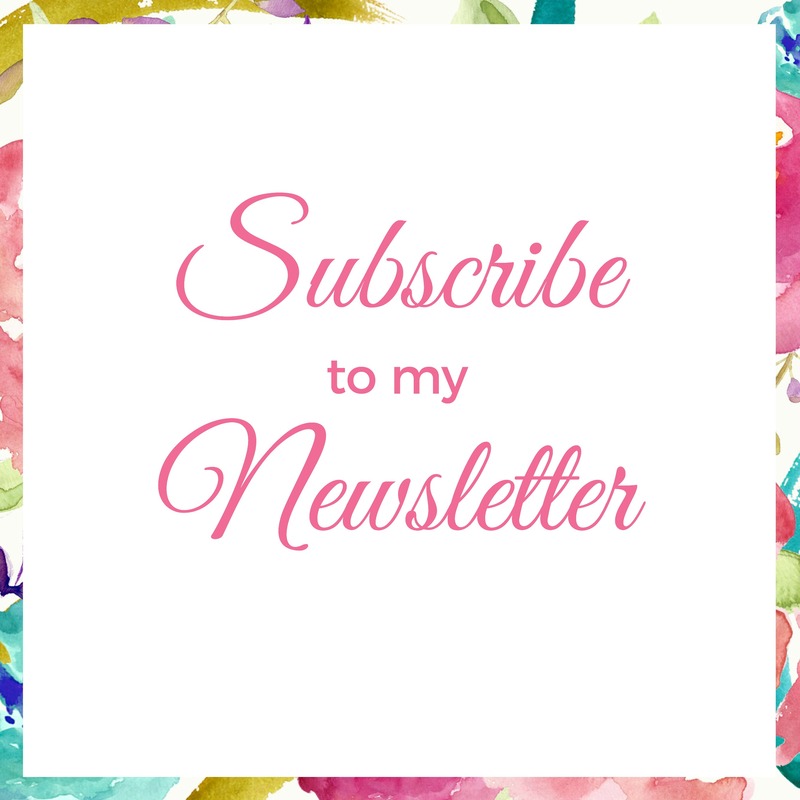 Be sure to subscribe to my blog and newsletter located on the right side of this page so you can stay up to date on projects, classes, and more.